Jade Goody's pregnant with number three! 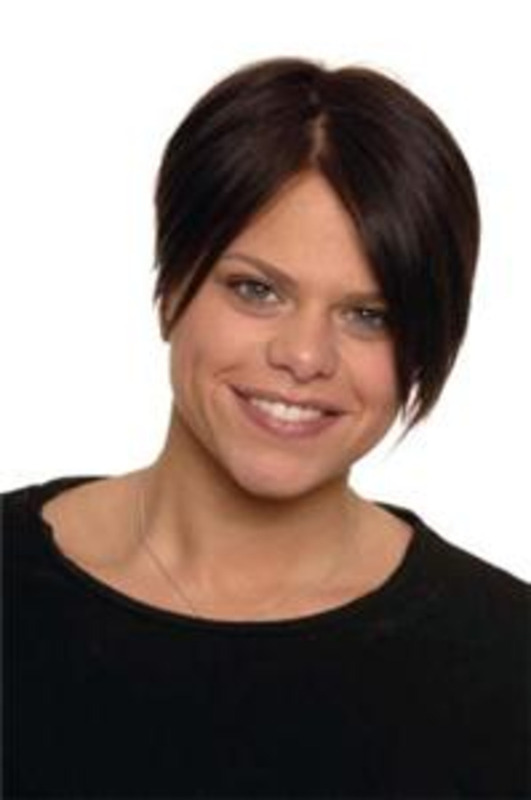 Shamed reality TV star Jade Goody has announced that she is expecting her third baby. Toyboy lover Jack Tweed is the father of her latest addition and although the baby wasn't planned, both mum and dad are said to be thrilled. Speaking to the Sun, Jade said: "I'm thrilled. Jack's over the moon too but it's come as a bit of a shock. We're still telling friends and family." The pair have been dating for over two years and have been bringing up Jade's two children from her previous marriage to Jeff Brazier. Having just secured a new mansion, are wedding bells in the air? They will be if Jade's got anything to do with it, according to the News of the World. The loud-mouthed Big Brother contestant was dropping huge hints during a recent interview with the newspaper, stating: "From what I know he's planning to propose. Jack could surprise me this weekend by getting me a huge ring and popping the question. "He won't tell me anything, but one thing's for sure, if he does propose I want it to be a special day."